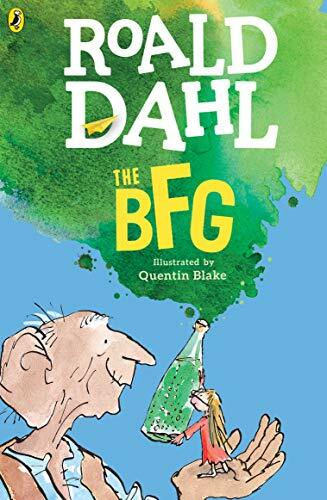 The BFG - Lexile® Find a Book | MetaMetrics Inc. Celebrating 30 years of a beloved Roald Dahl classic! 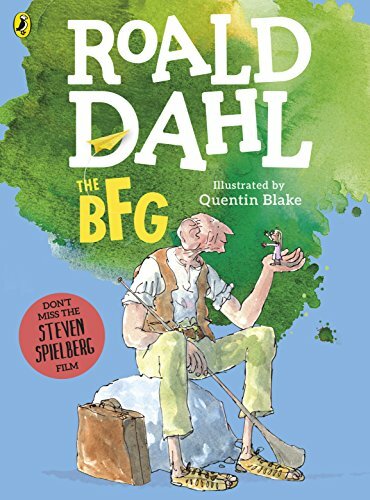 For thirty years, readers have been enchanted by this story of young Sophie and the benevolent Big Friendly Giant--inspired by Roald Dahl's own granddaughter. Come celebrate and join them as they take on the Bonecruncher, the Bloodbottler, and other monsters to help make the world a better place for children everywhere!